More and more doctors are practicing boutique medicine and opening concierge practices in an effort to avoid dealing with medical insurance and reimbursements. What do those terms, concierge practice, and boutique medicine, mean? Are these forms of practice beneficial to patients? What are the pros and cons to consider in deciding whether to choose a doctor who participates in this form of practice? There is a third adjective used to describe concierge or boutique medical practices, too, and it is really more descriptive – "retainer medicine." In a concierge/boutique/retainer medical practice, a doctor has made the determination that he or she will no longer accept insurance for services. Patients who choose this doctor pay a retainer, in the form of cash, for the care they receive. Why Are These Types of Practices Becoming so Popular? The current system of payment, most in use in the United States, pays doctors for the diagnosis of a patient and the procedures performed on a patient. Doctors are not paid for the time they spend with a patient, nor are they paid to coordinate the care of that patient. 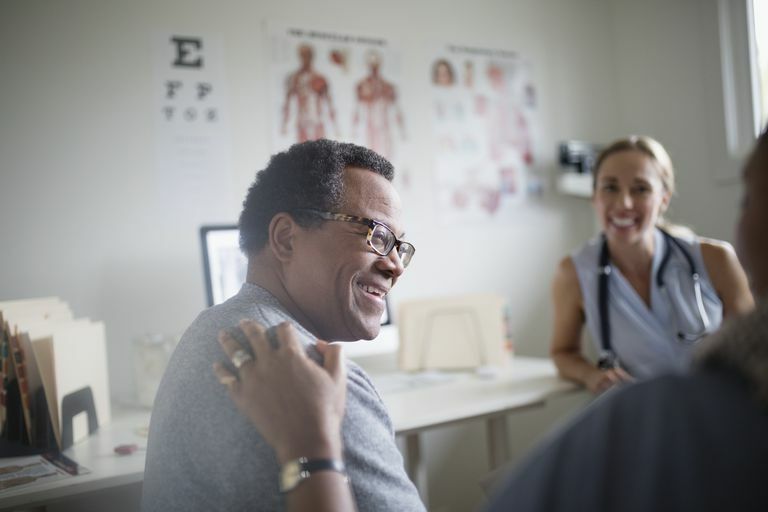 The cost involved in simply billing insurance companies or Medicare in order to be reimbursed for the services a doctor has provided is onerous, too. Offices must employ a team of people to process insurance reimbursements, or they hire expensive billing services, making the expense of reimbursement more costly than actually performing the healthcare services for the patient. Some doctors, most notably in primary care, have decided they don't like this model and feel the services they offer suffer in terms of quality because of it. Those doctors have changed their practices so they no longer work with insurance at all, or they pursue reimbursements on a very limited basis. Instead, they charge patients on an annual or monthly basis, for 24/7 access and full coordination of care. They engage with fewer patients than a reimbursement model would require, and those patients pay them in cash for that access. In truth, it's a throwback to the "old" days of benevolent healthcare, when the Marcus Welbys of the world were our doctors. In some of those models, patients still require insurance or Medicare. If they need the help of a specialist or specific tests, they can use their insurance for those services. But the concierge doctor's fees are all payable in cash. In the big picture, there are many questions that remain unanswered about why only the patients who can afford this form of care should be allowed to have it. Some question how ethical it might be for a doctor to refuse to treat a segment of society that can't afford service. But to individual patients, if they can afford to choose a boutique practitioner, it may mean the difference between having their care well coordinated or losing track of all their doctors and their treatments. The way in which a doctor gets paid does not speak to the quality of the doctor's abilities and services. Do not choose a doctor simply for the access. Rather, make sure you have reviewed the doctor's qualifications and ability to take care of you in the manner you need for your health, not for your wallet.